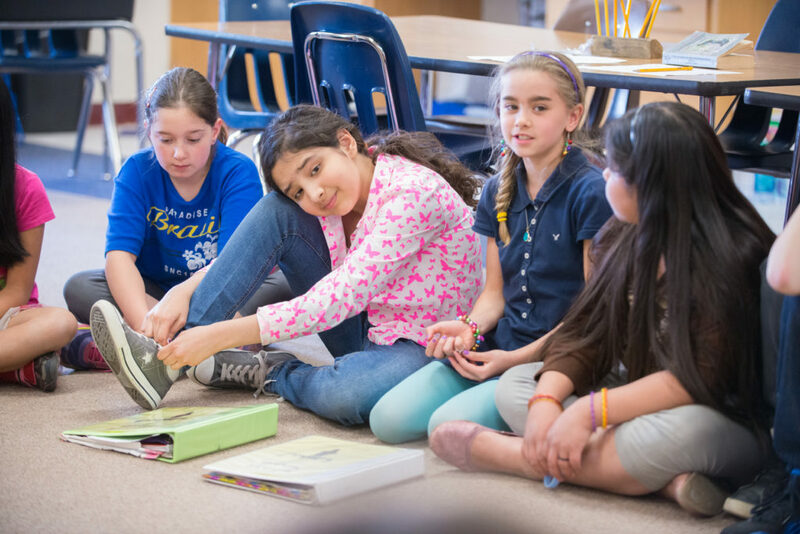 Do you often wonder how to keep the sense of comfortable routine while also varying Morning Meetings enough to keep students (and adults) interested and engaged? Greetings can be especially important because they set the tone for the whole meeting—and the whole day. Here is an answer to a question teachers frequently ask. Over the next week, we’ll share two more frequently asked questions about greetings. Question: Students are not showing enthusiasm for greeting the way they did earlier in the year. What can I do? Answer: First of all, consider why students may be losing enthusiasm. Possibly they’ve turned a developmental corner. For example, greetings that felt safe and right for mostly seven-year-olds might be feeling too narrow for eight-year-olds, who crave sanctioned ways to vent their boisterous side. Look for greetings that fit students developmentally and you’ll likely see a revival of enthusiasm.